With IoT speedily growing and changing, it’s hard to keep up at times but TechNative has outlined some expected trends for IoT in 2019 to help. Look out for legislature and regulatory entities to impose new regulations in the upcoming year. TechNative points out that the focus here could be on data collection, retention and security. Since many IoT vendors collect as much data as possible to be sure they have as much information that will benefit them as possible, security is often a concern here. GDPR will be a guiding post for some possible new security regulations. With so many high profile security breaches in the headlines in 2018 and the higher possibility of increased security regulations, companies will be better off putting more money into increased security than they are used to in the past. TechNative predicts that some companies may offer more security-focused IoT devices targeting industries like healthcare and surveillance. Smart devices of all kinds became more and more mainstream in 2018. From Amazon’s Alexa and Google Home to automated vacuum cleaners and even home security systems, smart technology is going to continue making life easier for consumers. It doesn’t stop there though. TechNative points out that businesses are investing more in their smart technologies around the office such as smart desks and smart walls, all becoming more and more common. The relationships with edge devices and even hybridized approaches users are coming to use for IoT are all in part possible by artificial intelligence which are expected to make significant advances in the coming year. In fact, AI fills the gaps many companies need in order to collect and use data, enabling better image processing, new video analytics. In most cases, it just makes sense to invest in artificial intelligence capabilities. We also think that users of artificial intelligence will require a strong understanding of regulatory laws and policies to prevent the AI from violating regulations. Expect a rapid increase in the Chief Data Officer role in 2019. 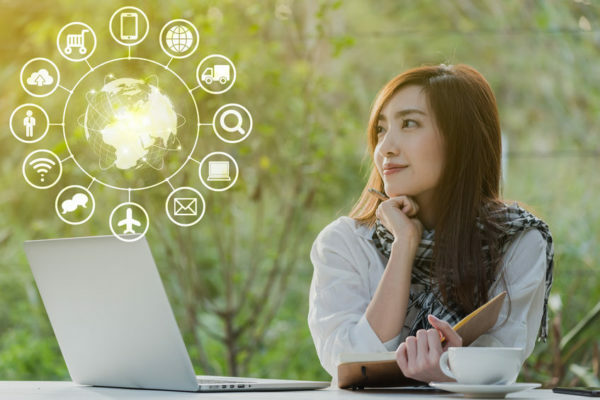 Educational institutions are already putting emphasis on IoT focused degrees and many already in the field professionals are amping up their IoT skill sets. An increasing number of businesses are placing a much higher value here though, even so far as having Chief Data Officers. With the increased affordability and accessibility of mobile smart devices, the IoT will be enhanced at much faster speeds moving forward. While this will be imperative for tech industry users, it will become more common with non-tech industry users as well, even expanding their positions since they will have access to more IoT generated data, opening up possibilities. Eclipse is seeing the expanded demand for non IT users to have automated control of the way information is presented and delivered to customers, partners, employees and vendors. AI will be a key part of customer communications and products like Business Communications CenterTM. We are convinced you will see highly relevant information from businesses you rely on and the information will be presented on the device you want it on, not the device or method the provider chooses. 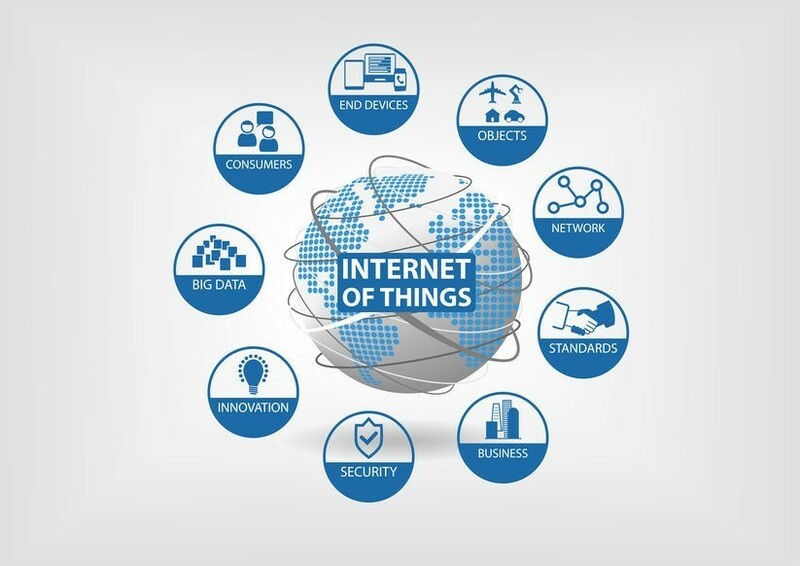 TechNative says, “The IoT is no longer the technology of the future; it’s the technology of the present.” Don’t get left behind, Be sure to keep up with the speed of the Internet of Things in 2019. To read the full article click here.